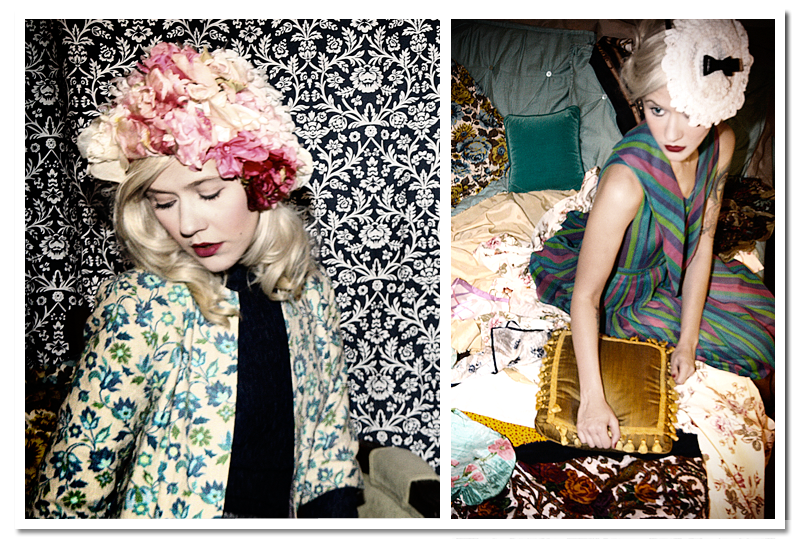 Fresh Prints: Local Vintage Lookbook Mixes Patterns + Channels William Eggleston. It's the Perfect combo! 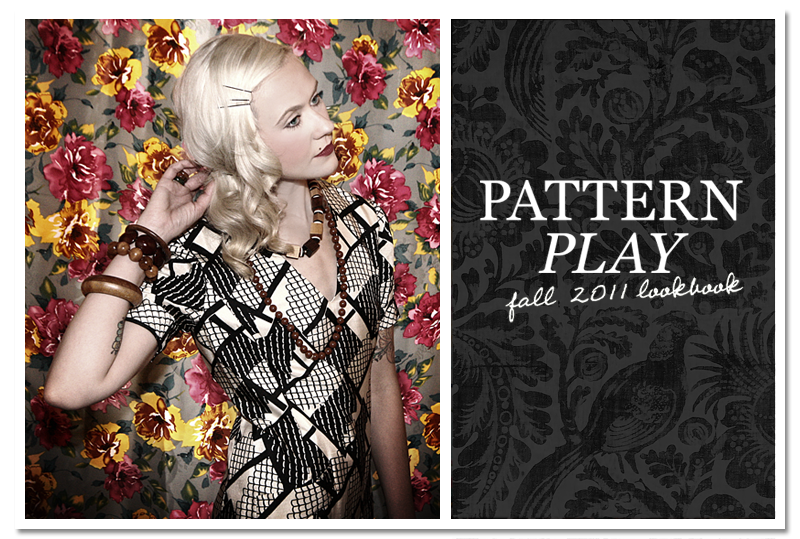 Fresh Prints: Local Vintage Lookbook Mixes Patterns + Channels William Eggleston. It’s the Perfect combo! If you don’t know William Eggleston, he is the photographer that single-handedly changed the way people look at snapshots. In the 70s, he made color images of ordinary objects go from being fillers in photo albums(the bound kind) to pieces of artwork in museums. Eggleston was also one of the famous faces used in the Marc Jacobs’ ad series shot by another one of our fave photogs, Juergen Teller. 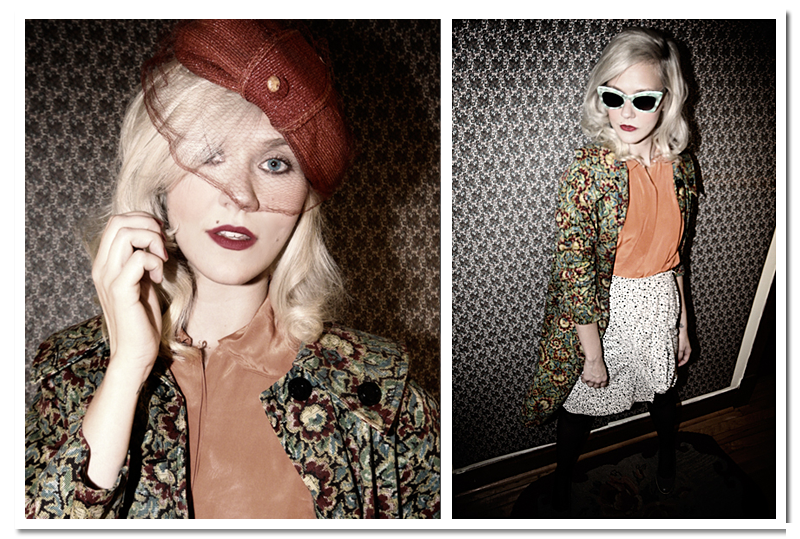 Just released Fall lookbook from Chicago-based resale-er, Dethrose Vintage, instantly reminded us of his work. The combination of playful pattern mixing and muddy-yet-bright tones captures, what seems like, everyday moments in time, along with, the essence of decades past. On the same token, the juxtaposition makes the garments in the ethereal images look like they could have just walked a Prada runway. 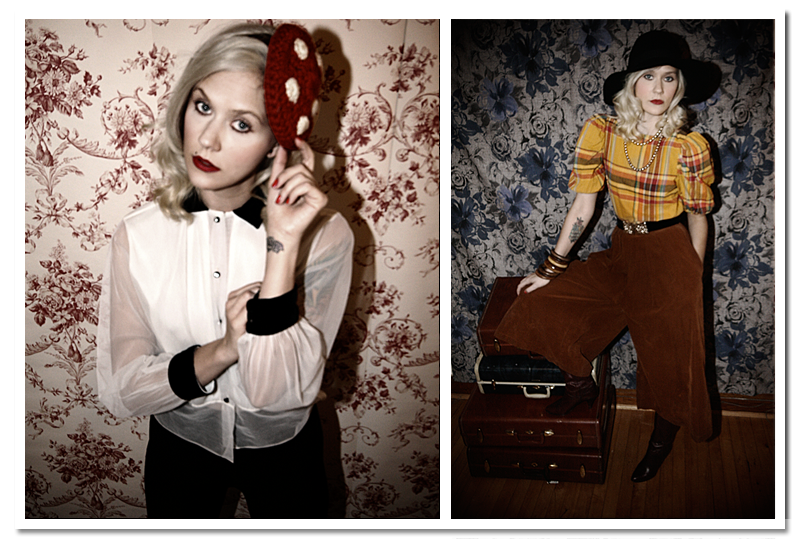 See more Dethrose Vintage, read their blog, and shop the collection at http://dethrosevintage.com.